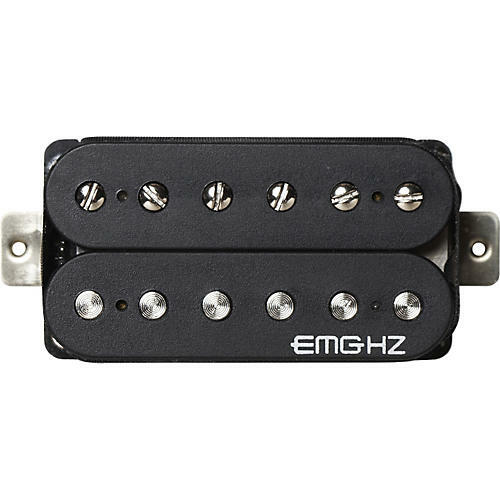 Traditional open-coil design with the perfect balance between clarity and high gain, the SRO OC1 humbucker pickup is perfect for rock, blues, metal, or country. Don't let the passive design fool you-there's plenty of power when you want it. With specific designs for the neck and the bridge, the guitar pickup's Alnico V bar magnet provides the right amount of sustain and distortion. With EMG's exclusive Quik-Connect system, installation becomes a simple task.